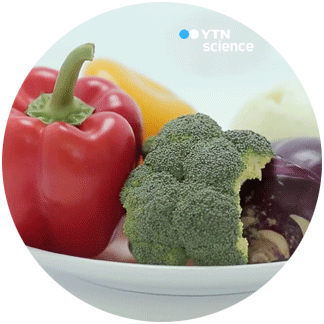 The YTN Science reported about “color (색(色), 그 풍요의 시대)”, covering both theory and practical application of color. The broadcasting station team contacted the Color lab, and the members participated in several interviews. We explained the process of perception and interpreting color, and in particular, we have introduced interesting examples of how lighting can express object colors in a colorful way and change the sensitivity of living spaces.